Catholic News World : Wow #PopeFrancis wishes Deaf a "Merry Christmas" in Sign Language - SHARE this touching Video! 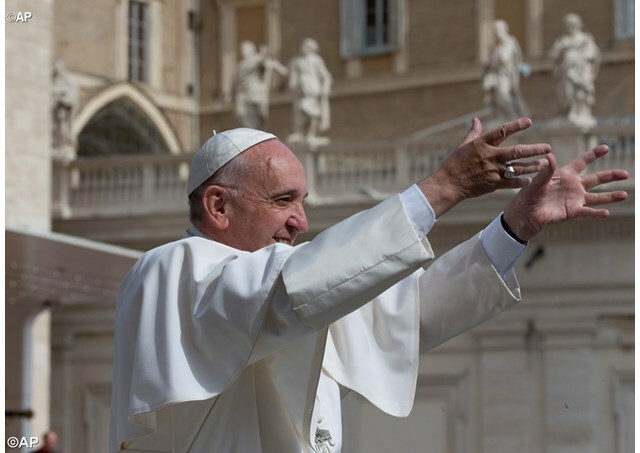 Wow #PopeFrancis wishes Deaf a "Merry Christmas" in Sign Language - SHARE this touching Video! SHARE this Amazing Video and touch someone's Heart!